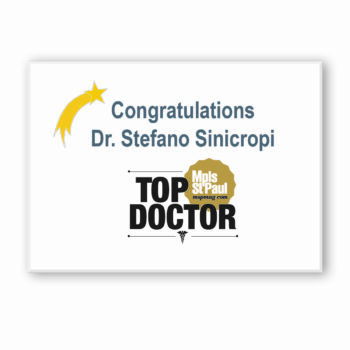 If you have back pain of any kind and you live in Maplewood, contact Dr. Sinicropi for back pain treatment. 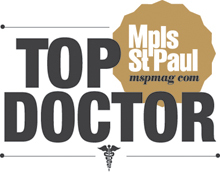 Dr. Sinicropi has over a decade of experience performing minimally invasive spinal surgery in Maplewood and the surround Minnesota suburbs, with over 5000 procedures performed. Here are a few of the minimally invasive spine surgeries that Dr. Sinicropi performs at the Maplewood clinic: spine fusion, artificial disc replacement, scoliosis surgery, spinal discectomy, and more. 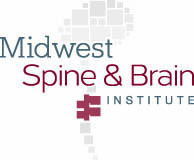 Contact Dr. Sinicropi at his Maplewood spine clinic today to set up your appointment and see if you are a good candidate for minimally invasive spine surgery – 800.234.1826.